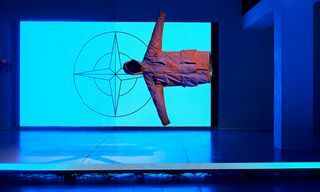 Milan Design Week 2018 has just kicked off, and Italian high-end sportswear label Stone Island has just unveiled its third Prototype Research_Series segment, which initially started in 2016. 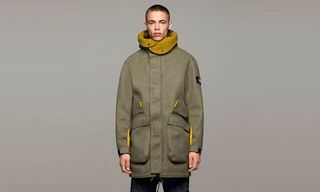 With an emphasis on showcasing what Stone Island may be offering in the near future, the limited edition project gives light to research themes, and due to its complexity in experimentation, they have not yet been industrialized. 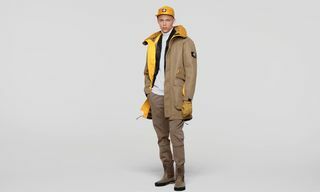 Around 100 pieces comprised of four polyamide based canvas fabrics that have been treated with a high temperature dyeing process that colors, shrinks and compacts the layers will be displayed, as the brand particularly highlights full jump suits at Stone Island’s Milan Design Week exhibition, which will conclude on Sunday, April 22. 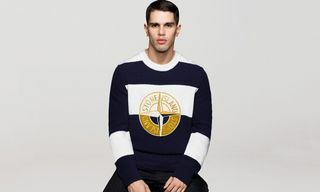 If you’re visiting or live near the area, head on over to the official address below, and for more information, visit Stone Island’s official website. 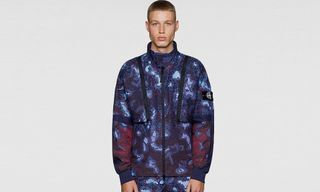 Recently, Stone Island debuted a vibrant garment dyed anorak.